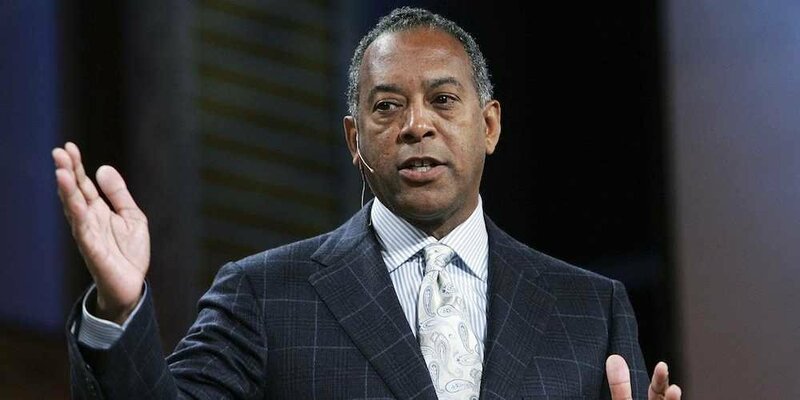 John W. Thompson joined the Microsoft Board in February 2012 and became independent chairman of Microsoft Corporation on Feb. 4, 2014. Thompson is the chief executive officer of privately held Virtual Instruments, whose products are designed to ensure the performance and availability of applications deployed in virtualized and private cloud computing environments. 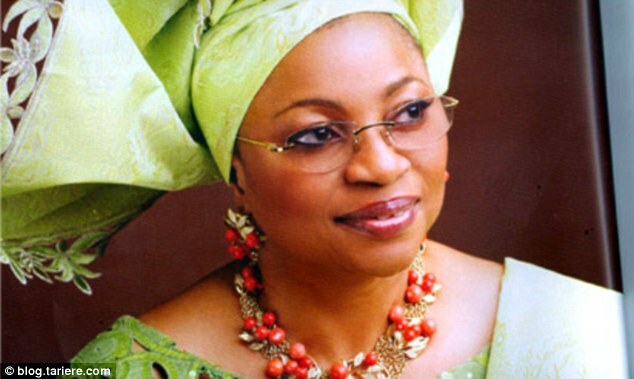 Thompson is also the former chairman and CEO of Symantec Corp. Since 2009, Thompson has been an active investor in early-stage technology companies in Silicon Valley. During his 10-year tenure as CEO of Symantec. Bank of America’s brokerage unit Merrill Lynch said it appointed former professional football player Willie Thomas as complex director at its San Francisco office. 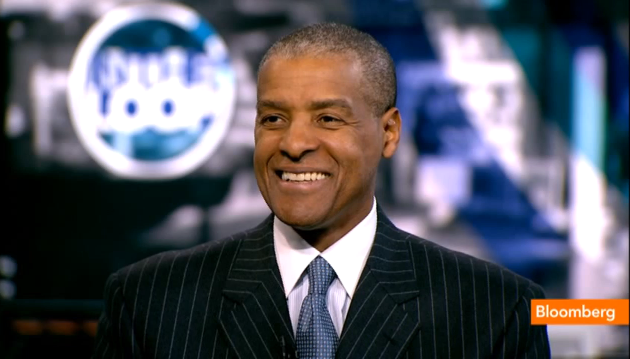 James Reynolds, Jr. is founder, Chairman and Chief Executive Officer of Loop Capital. Mr. Reynolds, along with Albert R. Grace, Jr., founded Loop Capital in 1997 with a simple motto as a guide: “To provide client service beyond expectations.” The motto still serves as the foundational driving force of the firm. Mr. Reynolds currently oversees all aspects of Loop Capital, including investment banking, brokerage and financial advisory services. 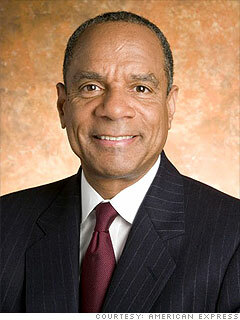 Mr. Reynolds has worked in the financial services industry for more than 27 years. Early in his career, Mr. Reynolds established and headed the Midwest Municipal Bond Sales Desk at PaineWebber. Subsequently, Mr. Reynolds joined the Corporate and Institutional Client Group at Merrill Lynch where he managed the municipal sales team responsible for the distribution of all tax-exempt products to institutions in the Midwest. 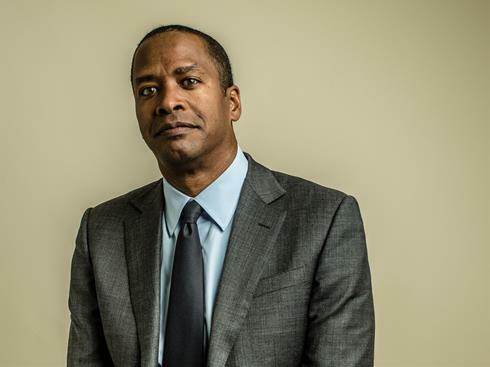 In 1997, Mr. Reynolds collaborated with Albert R. Grace, Jr. to form Loop Capital Markets, where he has led the firm to becoming the largest minority-owned financial services firm and one of the largest privately-held investment banks in the United States. Mr. Reynolds is a CFA charterholder and is a member of the CFA Institute. 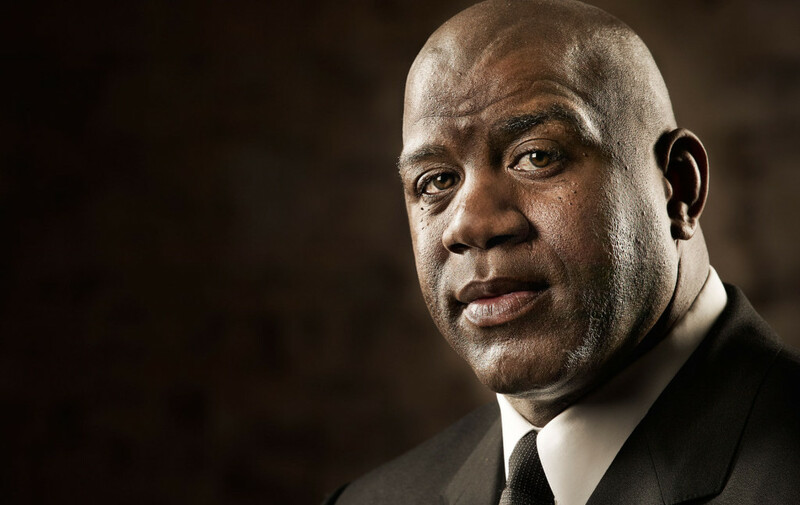 Mr. Reynolds strongly believes that successful executives have a responsibility to give back to the community. He currently serves on the boards of buildOn, Chicago United, Skills for Chicagoland’s Future and The University of Chicago Medical Center. Additionally, Mr. Reynolds serves as Vice-Chair of the board for the Chicago Urban League and is a member of the Advisory Board of the Levy Institute/ Kellogg School of Management at Northwestern University. 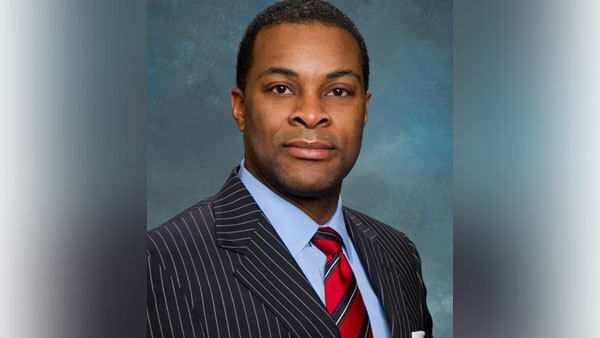 Previously, he was appointed by the Governor to sit on the board of the Illinois Economic Recovery Commission in 2009, and was appointed to serve on the boards of World Business Chicago and the Illinois Sports Facilities Authority by the Mayor in 2011. Mr. Reynolds holds a Masters of Management in Finance from Northwestern University’s Kellogg Graduate School of Management and a Bachelor of Arts in Political Science from the University of Wisconsin, La Crosse. He holds series 7, 24, 53 and 63 licenses. Wal-Mart, the world’s largest retailer, hit the market with a $5 billion four-part offering that included $1 billion of 3-year, $1.25 billion of 5-year, $1.75 billion of 10-year and $1.0 billion of 30-year senior notes. Everglades Re, a licensed special purpose insurer, followed up on its inaugural hurricane catastrophe bond offering last year, a $750 million 2-year offering – the largest single tranche CAT bond ever done − by issuing another $250 million of CAT bonds to further enhance and reinsure its surplus. PepsiCo Inc. hit the market with a three-part offering that included $625 million each 3-year fixed and floating rate notes and $1.25 billion of 10-year fixed-rate notes. Pfizer’s former animal health subsidiary, Zoetis, raised $2.6 billion in its initial public offering on January 31, 2013, becoming the largest IPO by a U.S. company since Facebook in May 2012, and the largest carve-out to list on a U.S. exchange in over five years. On January 25, 2013, Verizon Wireless announced that it had signed agreements to complete a number of spectrum license transactions, including sales of licenses to AT&T and Grain Management, a Sarasota, Florida-based private equity firm that invests in the telecommunications sector. Loop Capital Markets successfully priced and sold $126,230,000 of The Triborough Bridge and Tunnel Authority’s (“TBTA” or the “Authority”) General Revenue Bonds on November 5-6, 2012, despite the widespread property damage and unprecedented interruption to financial market operations caused by Hurricane Sandy during the prior week. Companies with staffing, human resources or business concerns turn to Janice Bryant Howroyd for her expertise, and she has built a firm with nearly $1 billion in annual revenue. 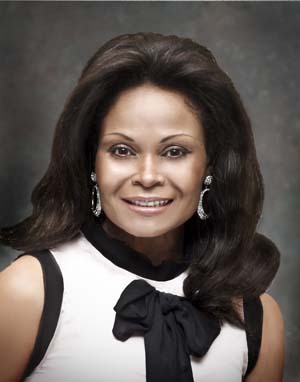 The North Carolina A&T University graduate founded ACT-1, headquartered in Torrance, Calif., in 1978, and is CEO of what is now the nation’s largest woman- and minority-owned employment-services company. Howroyd is the author of The Art of Work: How to Make Work, Work for You!